Little India vaut le coup d'être visitée avant un délicieux repas dans ce bar. 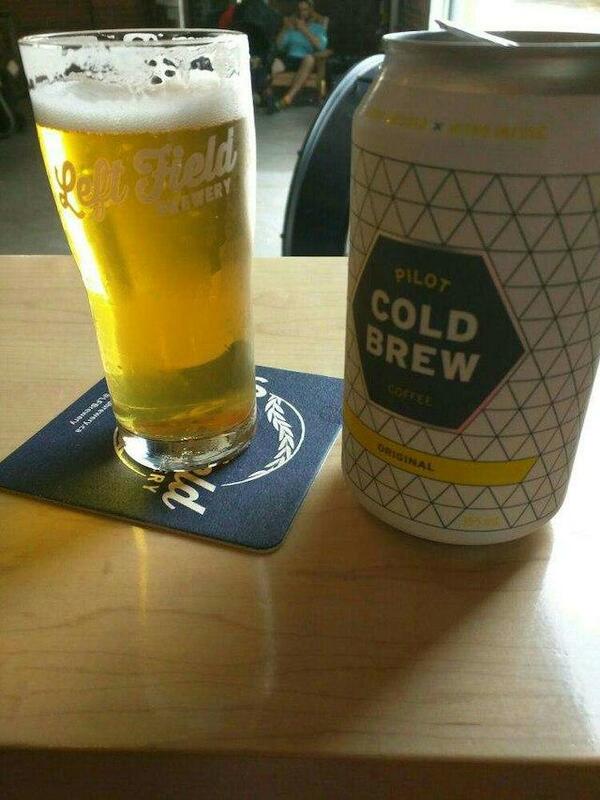 Une bière artisanale délicieuse est la boisson la plus populaire de Left Field Brewery. Démarrez votre repas avec un café immense. L'atmosphère chaleureuse de ce lieu fait que les visiteurs se sentent bien et passent du bon temps. La bonne note de cet endroit serait impossible sans un personnel attrayant. Un service fabuleux est ce que les invités aiment ici. Payez un prix attractif pour manger dans ce bar. 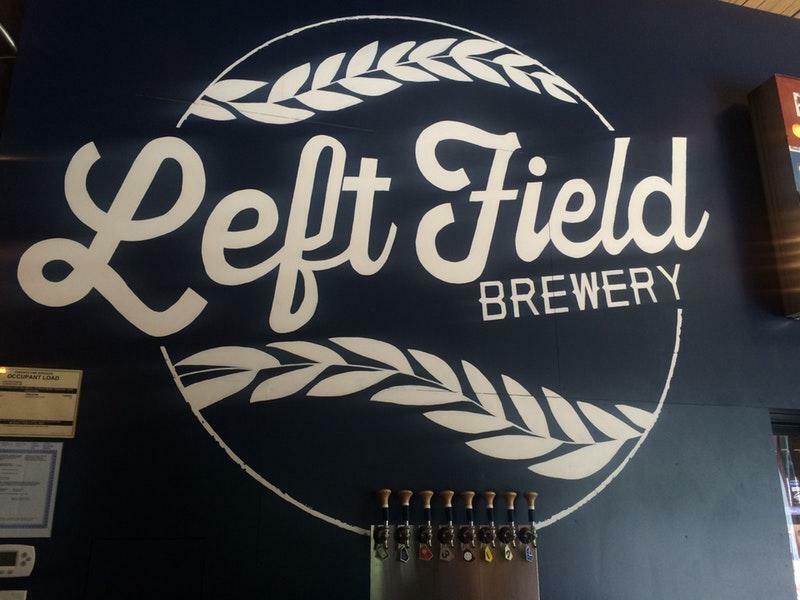 Left Field Brewery a obtenu la note de 4.5 par les clients sur Yelp. My favourite micro brewery! 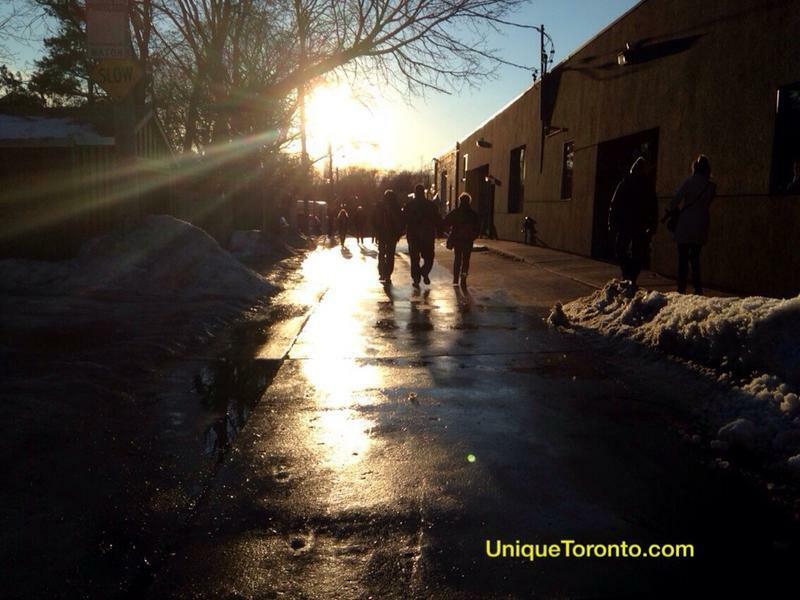 Nothing else to say except for the cool location tucked away in a cool laneway. Love to keep this gem to myself but they deserve to be prosperous. 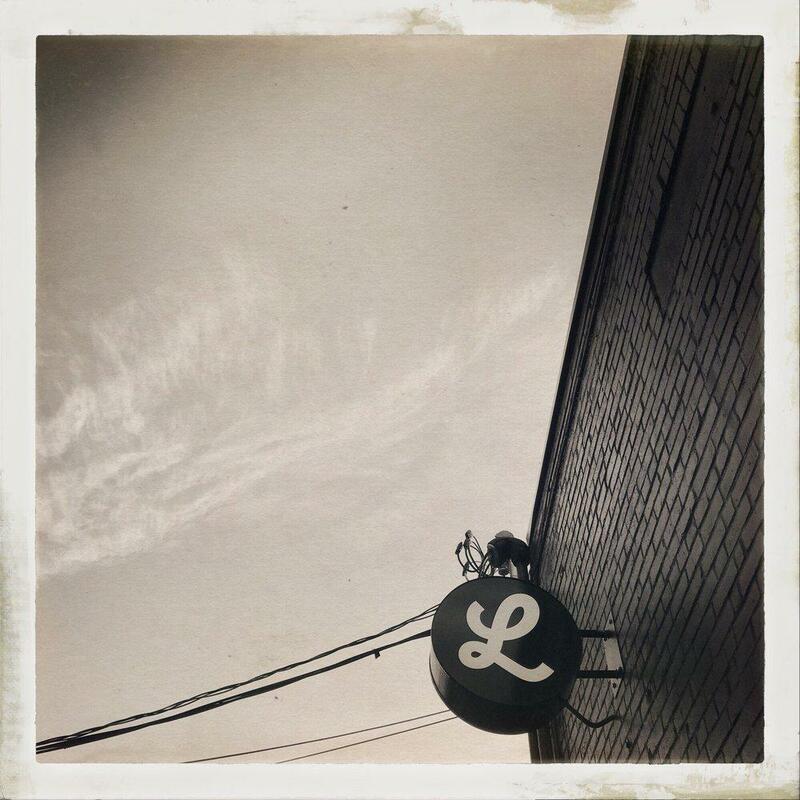 The Left Field...a place where the unexpected happens; where creativity and inspiration collide. 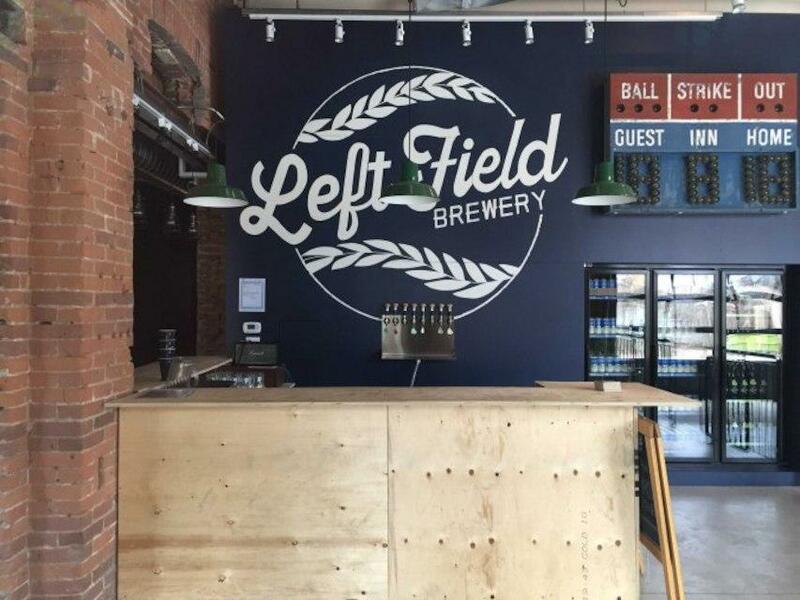 _Left Field Brewery_ in Toronto is such a place. A friendly, relaxed atmosphere greets the thirsty traveller, and a choice of about 17 beers implores the traveller to taste with abandon. The flights here are a generous set of 4, five ounce glasses, which gives the thirst quencher an Imperial pint to savour.Pets are welcome, and dogs especially. Many were the pooches who graced the premises with their owners. As for the beers, the _Cactus League_ is a vibrant red sour that makes no excuses for being a sour and takes no prisoners. On its own, it is a daunting drink to sip. However, when paired with the _Eephus,_ both drinks benefit: the cactus tastes less sour, and much more balanced; and the Eephus, a delightfully light, very dark brown ale, in the style of a porter, with a deep roasted coffee taste, takes on an even more mellow taste, with none of the bitter aftertaste one gets when sipping it with out the Cactus sour. A wonderfully symbiotic relationship that is not to be missed.Both the _Bang-Bang_, a dry hopped sour and the _Big Train,_ are beers that are light and less complex; more suited for those making the transition from big-name, mass market beers, to craft beers. Both are rather fruity, light concoctions. The _Greenwood IPA,_ ahh, what body, flavour and fragrance. A delicious fruity, citrusy flavour, with a tropical fruit fragrance, and a slightly (almost apologetically) hoppy aftertaste. This is one of the finest IPAs in the region. While it may not itself be an award winner, it will be the gatekeeper for award winners: better this brew, and you've got excellence!The Wahconah Brett IPA is a wonderfully balanced drink with a forward pineapple fragrance that promises a sweet drink, but (thankfully) delivers a delightfully balanced, tropical fruit flavoured brew. This is a sippers delight, a brew that is incredibly well balanced, and complex enough to warrant multiple tastings.The Double IPA heavyweights of the stable, the _10 Cent Beer Night_ and the _Laser Show_ are both noteworthy brews. They share that deliciously dense, pungent, complex grapefruit and citrus flavour, with an intense tropical fruit fragrence. Either brew would be an excellent addition in any brewery, but to have two such drinks in one, is simply outstanding! One would like to see more variety in the colour of the beers -- the Cactus and the Eephus aside, most of the beers have a similar colour to them. 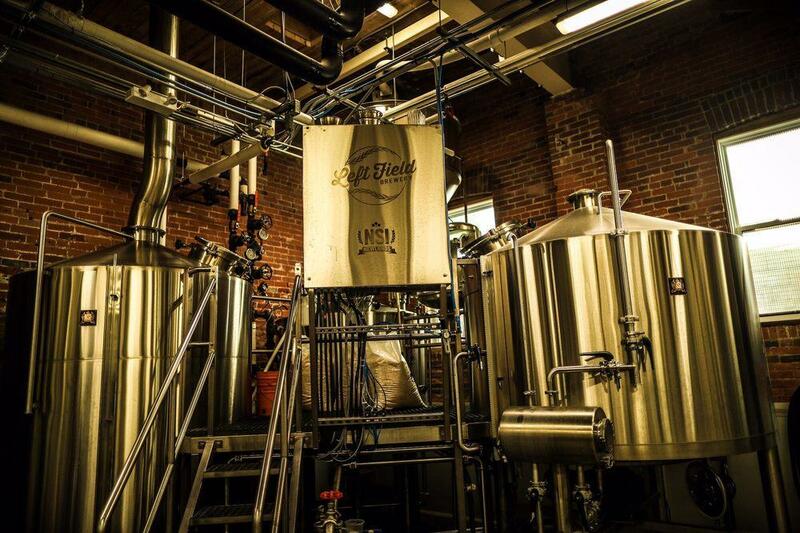 But this is an extremely minor complaint -- far more important is that the _Left Field Brewery_ offers a variety of deliciously complex brews for our enjoyment.